On Saturday 16th, the San Pedro Pirates Football Club hosted the Belmopan Police United Football Club at the Ambergis Stadium in San Pedro Town. 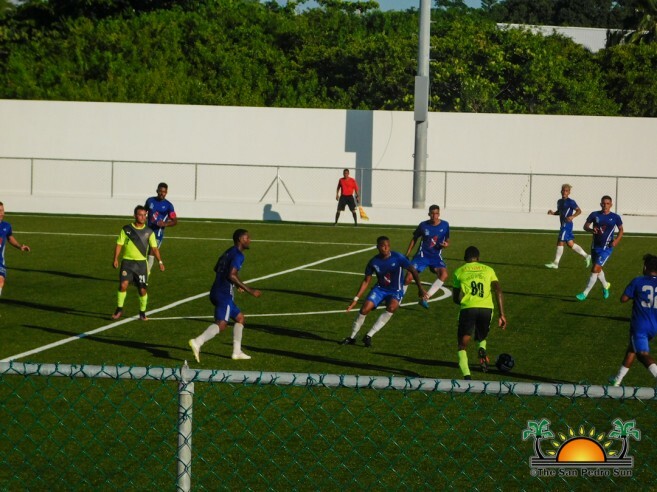 During the sixth round of the Premiere League of Belize (PLB), both Pirates and Police United gave their best and at the final whistle, it was a victory for the home team 3-2. 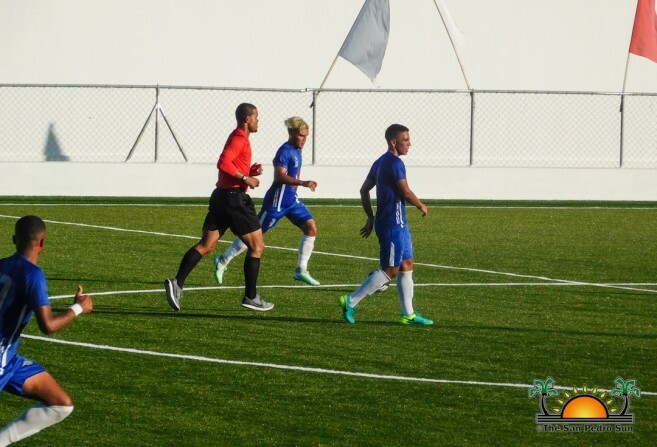 The game started at 3pm, and Police United F.C came determined to win, however the island team was not an easy rival, and within the first 11 minutes of the match, Pirate’s Luis Valdez scored the first goal. 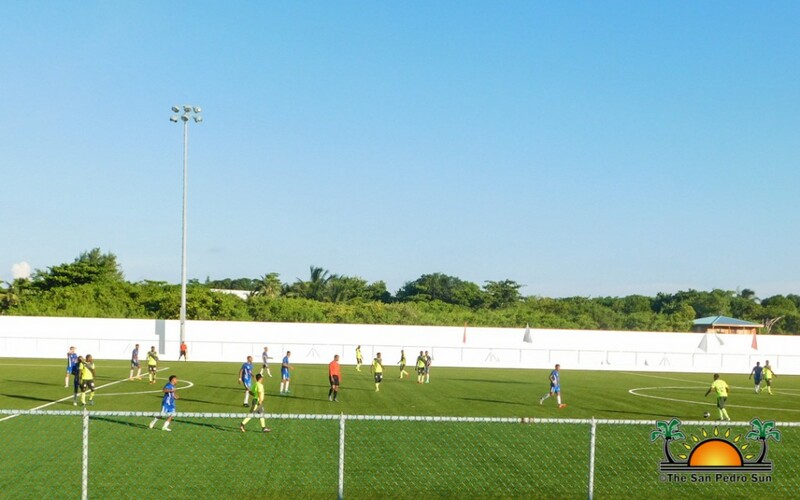 Police United retaliated, with Camilo Sanchez finding his target at the 15th minute. The early scoring only added to the intensity, and both teams fought for another goal. At minute 20, a penalty shot in favor of the San Pedro Pirates, saw another goal find its mark, courtesy of Jesse Smith. Fans loudly cheered on their teams demanding more goals. The Pirate’s Hector Martinez delivered a third goal at minute 29. As the first half came to an end, the San Pedro Pirate’s took their break leading 3-1. Just a couple minutes into the second half, Police United’s Danny Jimenez scored a second goal for his team. 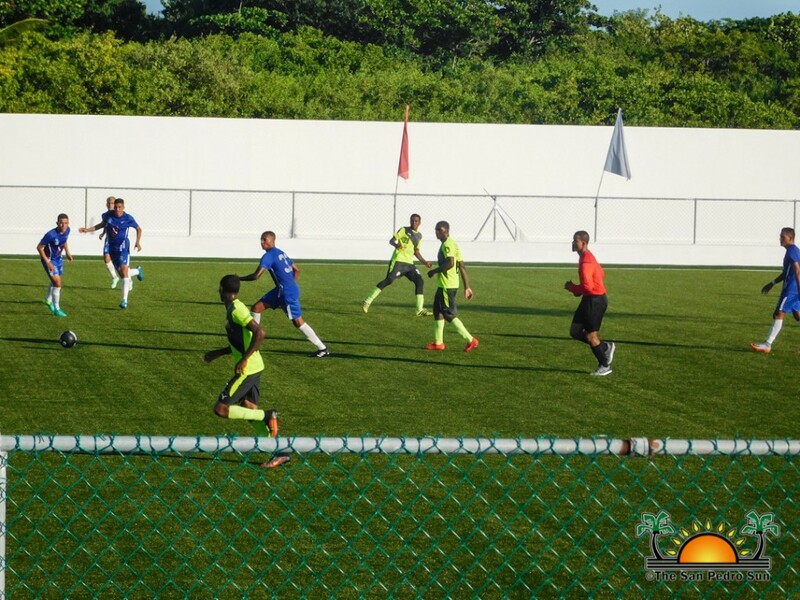 The match continued with cross and pass on the field, both teams striving to net another goal. Down by one goal, Police United had several attempts, but none found the goal. At the final whistle, the home team San Pedro Pirates had the victory 3-2. 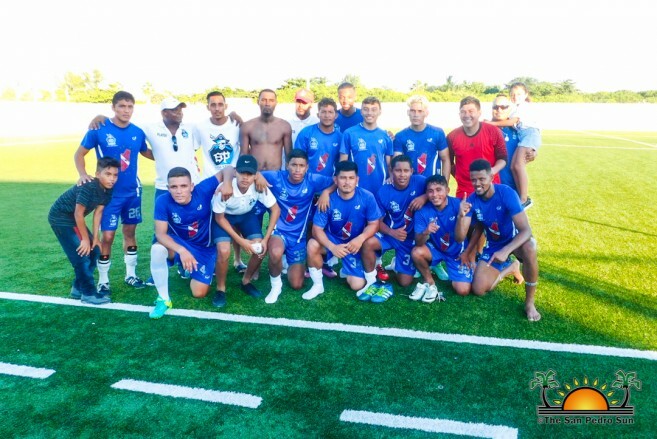 The current standings after the sixth round of the PLB has Belmopan Bandits with 13 points, while the Belize Defence Force and Verdes F.C with 10 points. The Police United F.C with nine points. 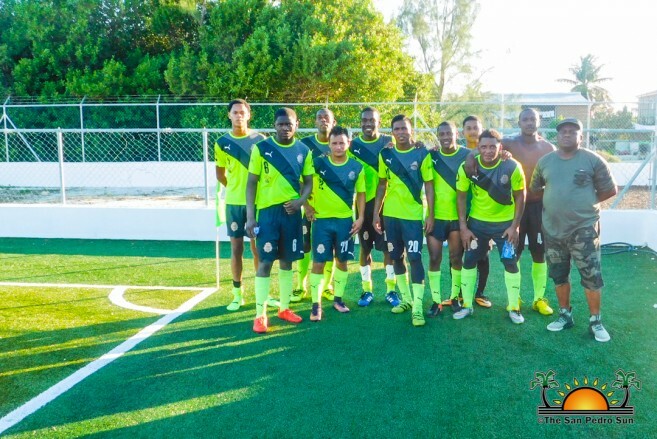 The San Pedro Pirates F.C have eight points, while the Dangriga Wagiya and Placencia Assassins F.C have seven points. At the bottom of the chart is Freedom Fighters with three points. 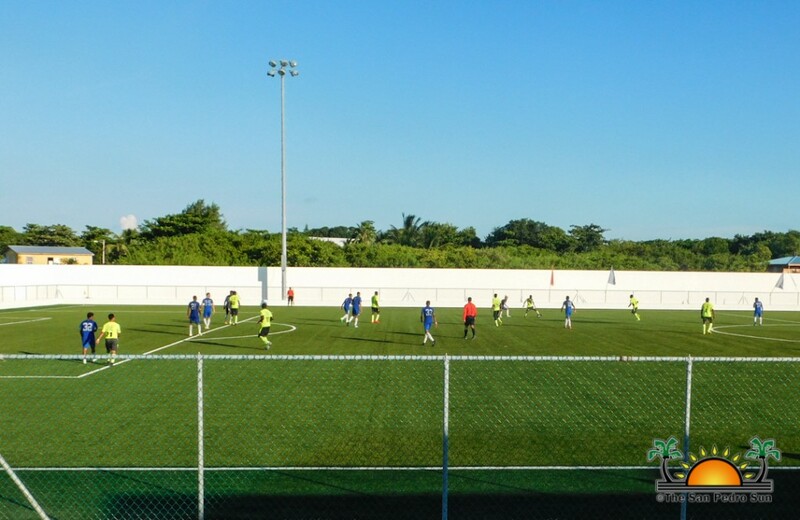 The San Pedro Pirates F.C, will be travelling to San Ignacio Town, Cayo District on Sunday, September 24th, where they will be facing San Ignacio Verdes F.C at the Norman Broaster Stadium. The game is scheduled to start at 4pm.